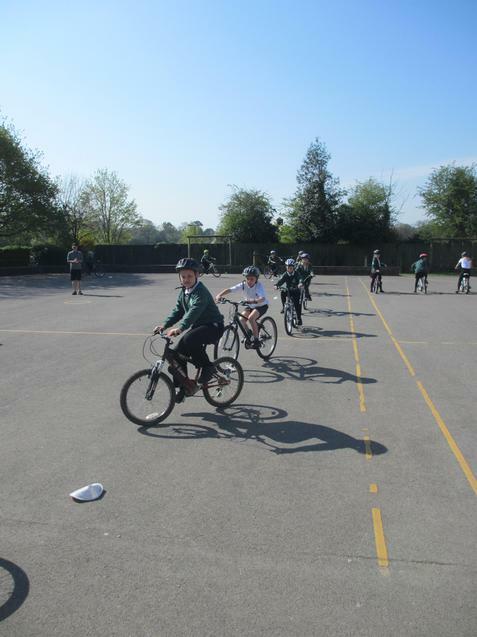 Today was the last day of our highly successful Bikeability course that has been taking place over the last two weeks. 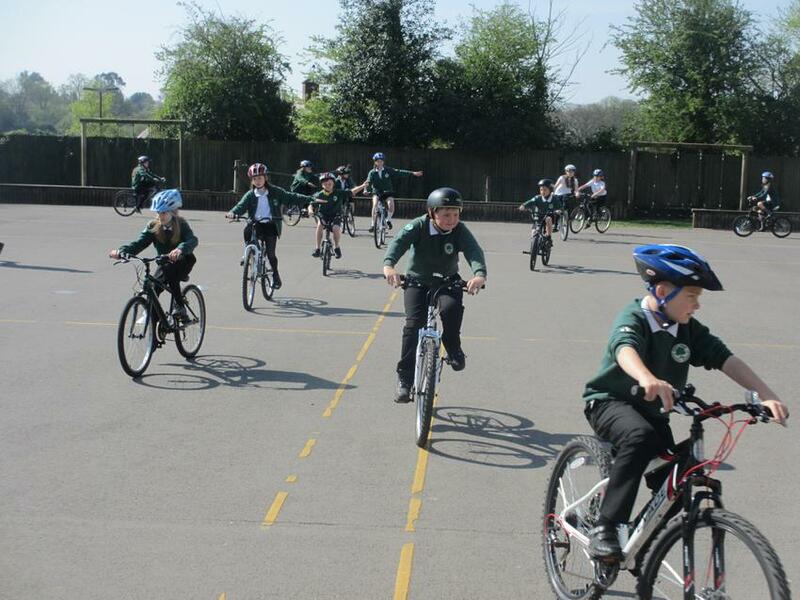 Bikeability is ‘cycling proficiency’ for the 21st century. Our Year 5 pupils were trained to level one and two standards. 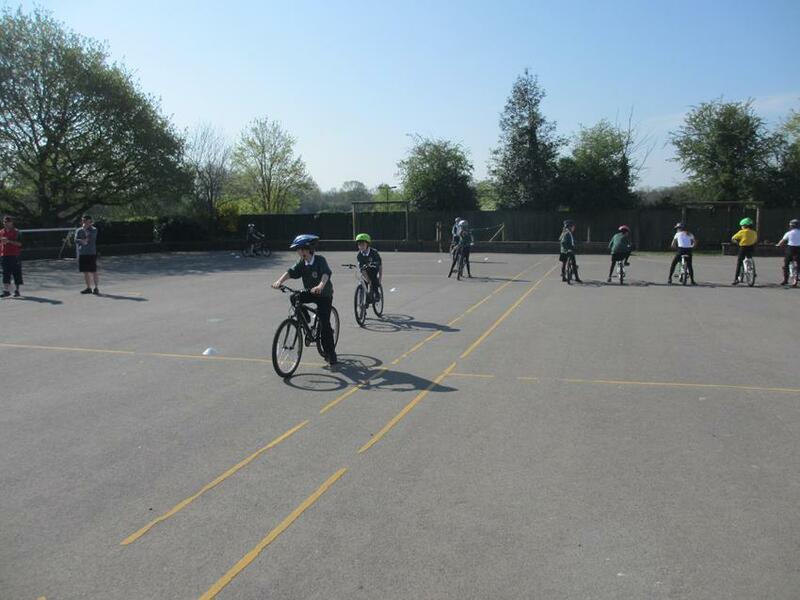 Level one helps new riders to control their bike before they move on to developing on-road skills at Level 2. 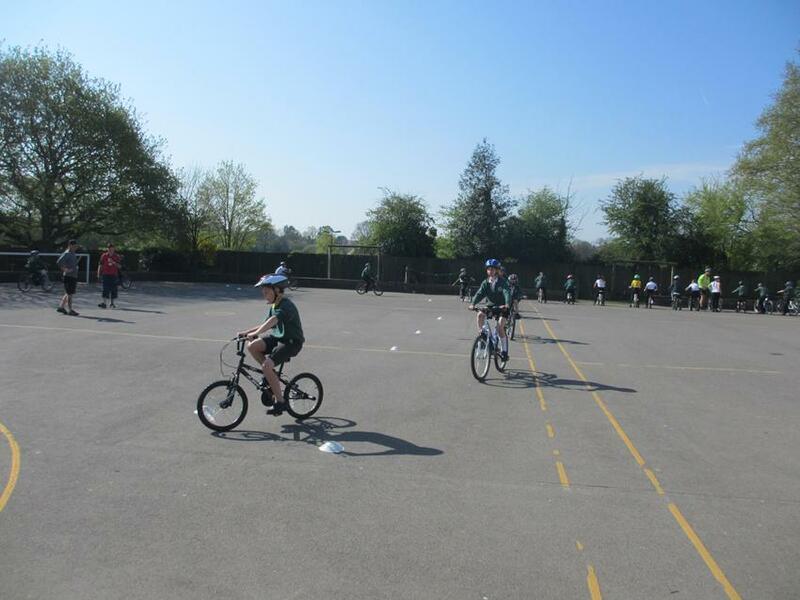 Each level is designed to help improve cycling skills, no matter what the children know already. Our young trainees were taken on a journey from the basics of balance and control, all the way through to planning and making a journey by themselves on busier roads. 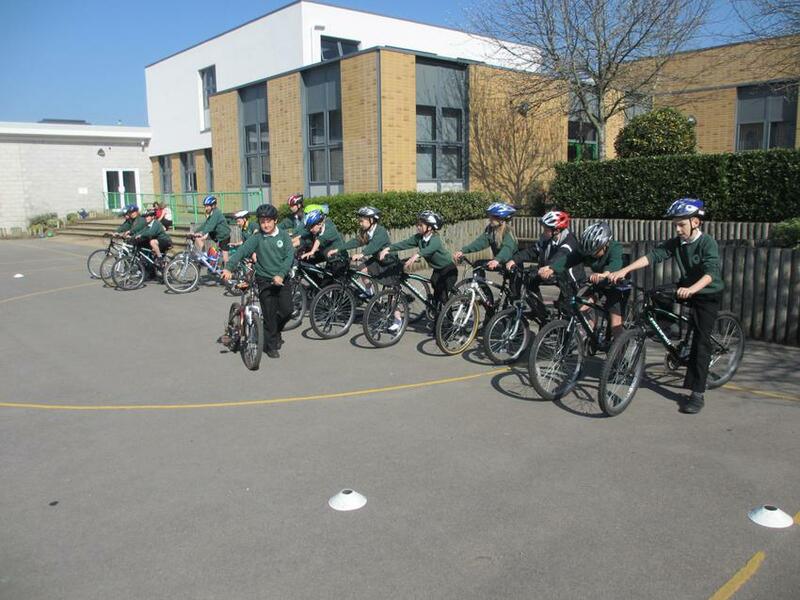 Well done to all of our Year 5 pupils who have worked so hard to improve their road safety skills. We very much look forward to offering this vital course to next year's Year 5 pupils.